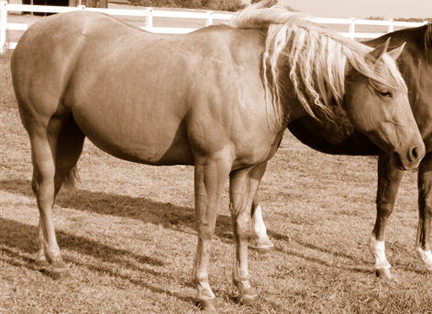 Broodmares / Offsprings - Welcome to Equine Plus - Ferme équestre Excalibur Website! 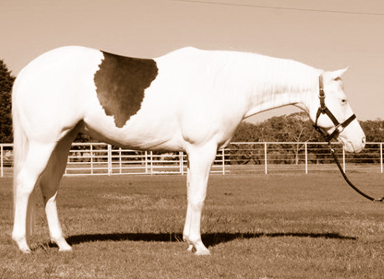 Working daily into a reproduction program, the most important factor, to have an offspring with talent and a physical body, is to choose the perfect stallion that will bring that magic cross. There will be so many trials to find the exceptional pedigree for each single mare and that all works out with many years of researches and knowledge. There is no miracle but only passion to see each offspring being born and added to our program every year.